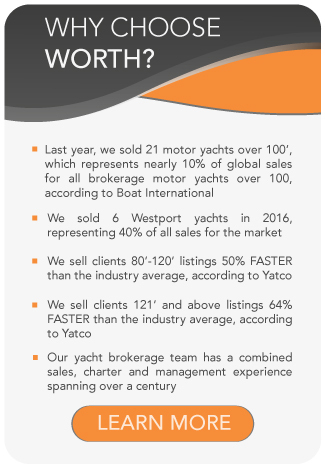 All Paragon yachts for sale worldwide are listed below, scroll down to view them. Paragon Motor Yachts builds quality custom yachts in the 80 to 100-foot range. They are the only American-owned and managed boatyard in Southern Taiwan. In 2001 Scott Robinson, the Founder of Paragon Motor Yachts, built a new facility in Kaohsiung and moved his team to Southern Taiwan to oversee operations. It was nearly seven years until Paragon Motor Yachts made an international debut with the 92-foot Endless Summer. A Paragon Motor Yacht is the combination of sophisticated design and undeniable craftsmanship. They are known for their great seakeeping performance and their attention to detail in the overall design.